Valentine’s Day is coming sooner than we have expected! This is a special day for most. Many people may think of this day as a romantic evening for people in a relationship, but truthfully there are plenty of ways to make this day special. Whether spending the day with a significant other or a close friend or family member, Valentine’s Day is what you make it. 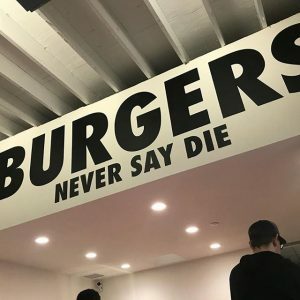 If you are struggling with ideas for February 14th, this list of fun activities may help you get the ball rolling, and find things to do for Valentine’s Day in Los Angeles! 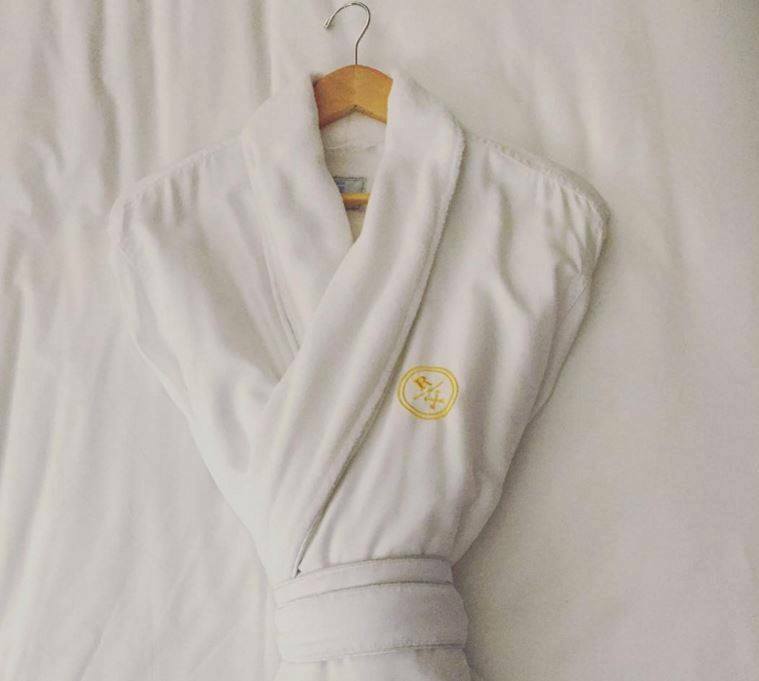 Plan a romantic getaway for you and your partner, or surprise a friend with a trip to the spa. The Ranch Laguna Beach has amazing hotel accommodations and spa treatment services that anyone will love! Whether you’re looking to wine and dine or treat someone you love to a few hours pure relaxation, The Ranch LB has all the amenities need and more to make Valentine’s Day special. If you’re looking for gifts for her, you may think of getting the typical chocolate candies and red roses! Although these gifts are great, they may not be what your lady is looking for this year. Get her something she can use and love for longer than a couple of days. Lavaa Lashes is a great place to start your Valentine’s Day gift shopping! 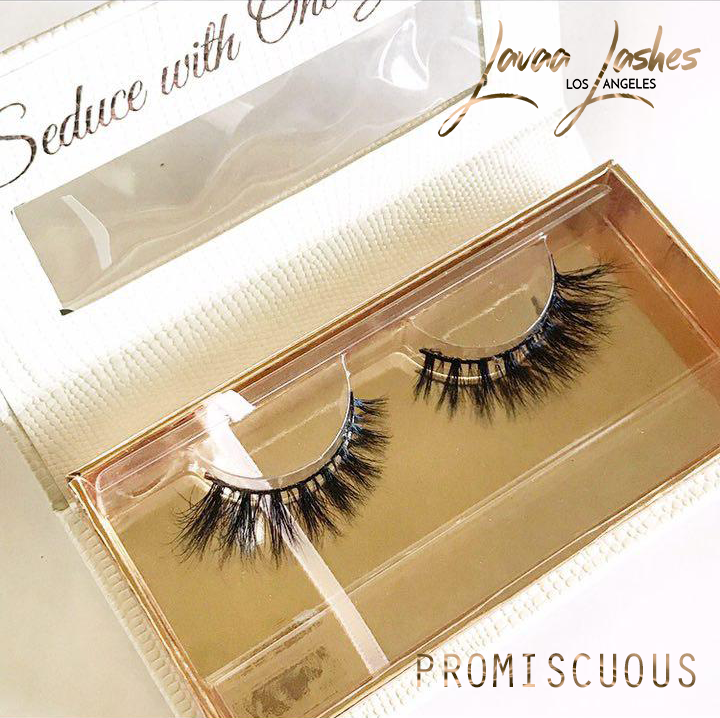 Your woman will appreciate a new set of false eyelashes that will add some flavor to her day to day look. 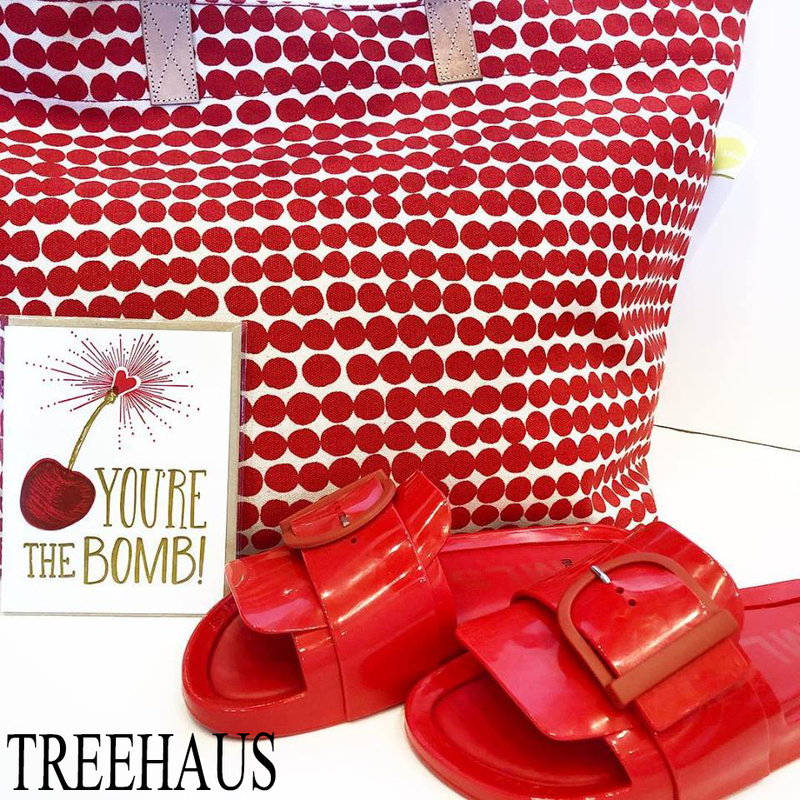 Another option for a great gift for the special woman in your life is TreeHaus. This cute boutique has all the right items to choose from including dresses, bags, and shoes! Visit TreeHaus online or at their store in Los Angeles. Surprise him with a gift he will find useful and fun! 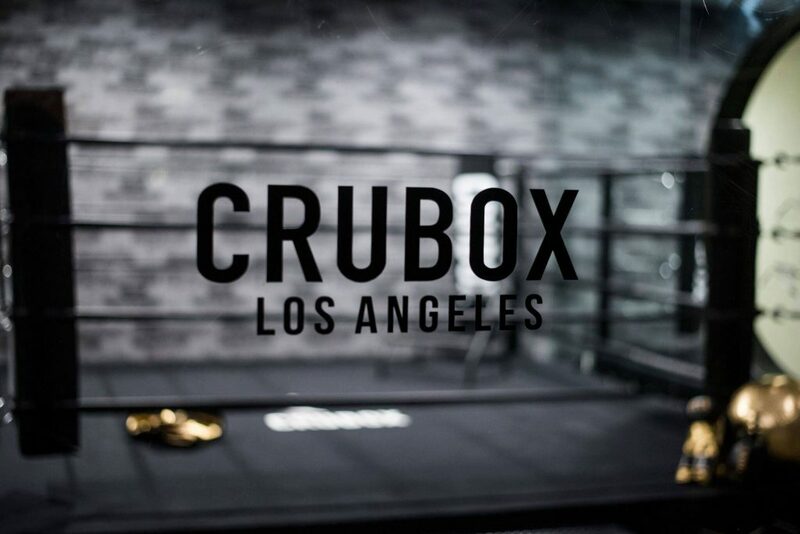 He has enough sports gear and video games, this time get him something he’ll never expect, like a trip to CruBox for two boxing classes. The classes for first time attendees are only $29! This awesome gift will motivate your man to stay in shape and have some fun while doing it. Trust us, he will thank you later for thinking of such a unique gift to give for Valentine’s Day. 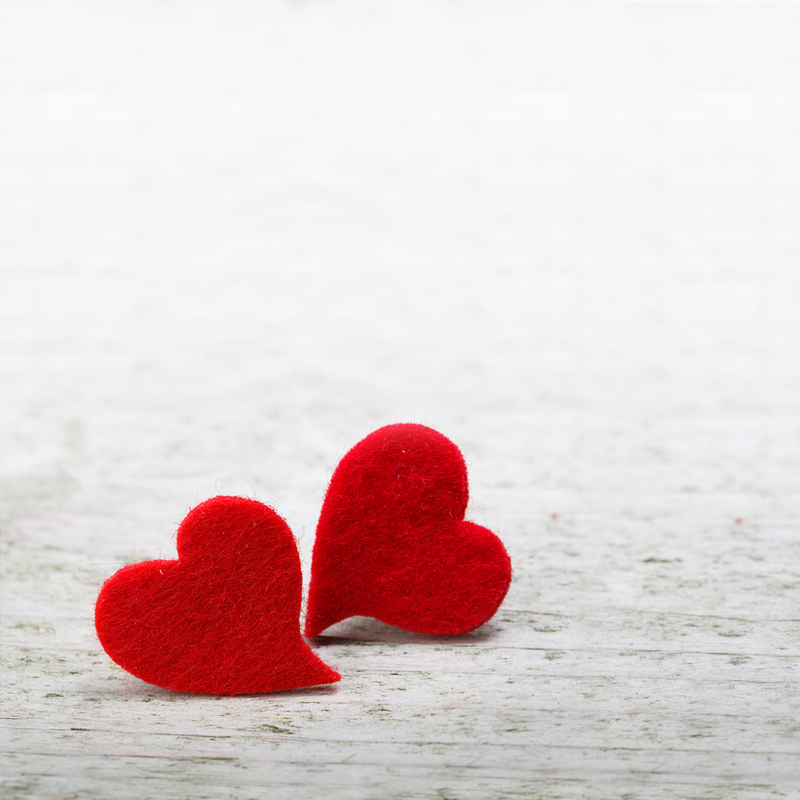 Valentine’s Day is not the time to dread the single-life. There is plenty for you to do to celebrate this day, and planning a night in with your close friends might be the best fit for you. 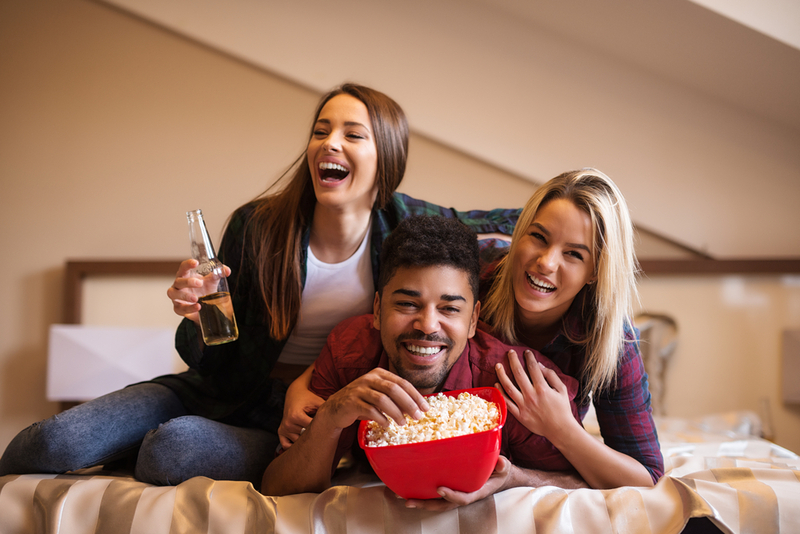 Grab a few drinks, popcorn, along a couple of good movies, and spend Valentine’s Day with people you love to be around! Valentine’s Day does not have to be about romance, your friends need love too! Send a text and plan a night that you all will enjoy! There’s So Many Things to Do for Valentine’s Day in Los Angeles – Choose What’s Best For You!